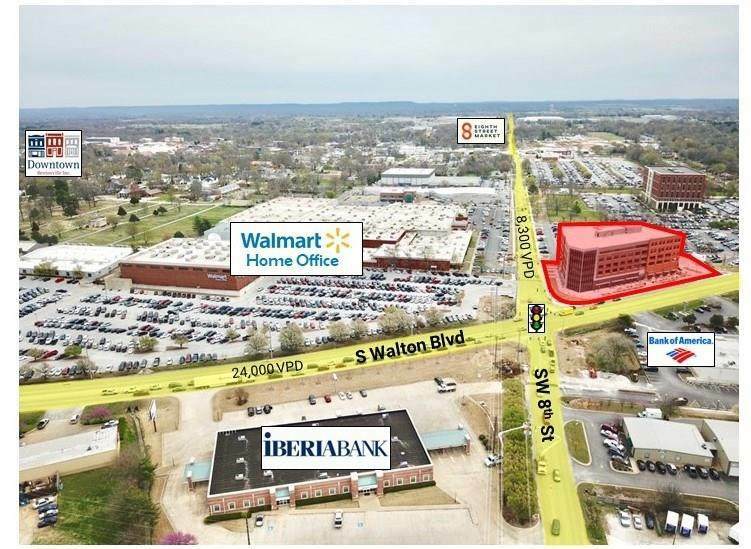 Class A+ retail/office development on the corner of Walton Blvd & 8th Street. 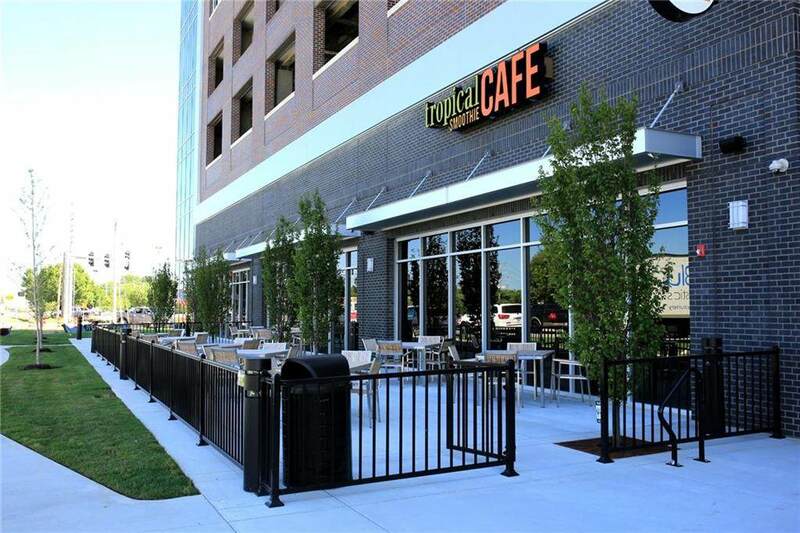 The building has a multi concept Food Court and a 4 level parking garage. 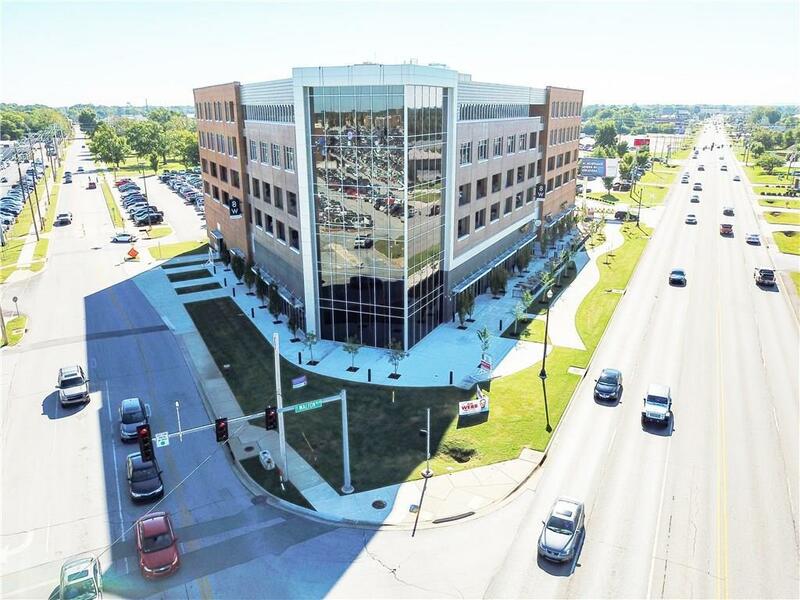 Located directly across 8th Street from Walmart Corporate headquarters. Estimated up to 8,000 Walmart & Walmart supplier employees within walking distance of 8W Center on business days. 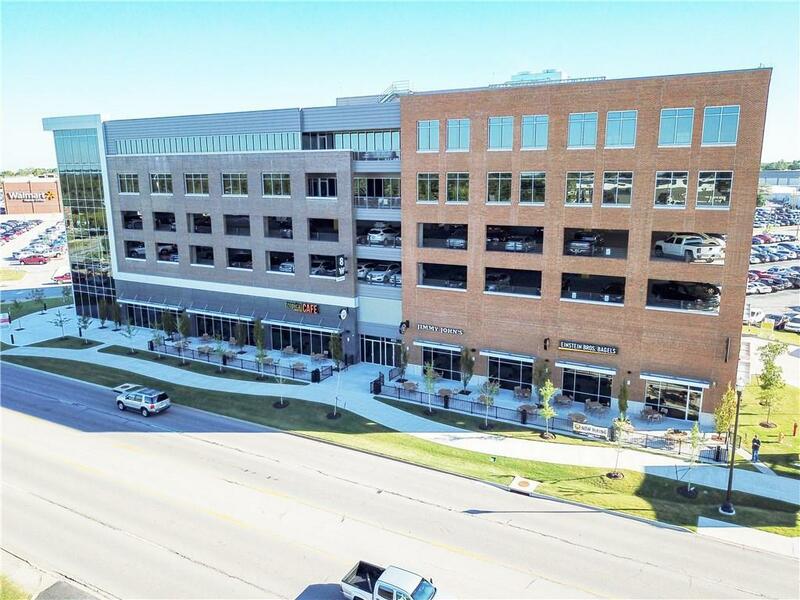 500 - 9,000 +/- SF office space and 350 - 6,700 +/- SF retail space available. Listing provided courtesy of Newmark Moses Tucker Partners Bentonville.